Hispanic Liaison services are available to all in need of help. Through these services, we provide assistance to those with language, cultural and/or legal barriers and require additional education and advocacy for various issues. This service is free to all who are in need. Are you unsure if we can help you? That is okay. El Concilio offers this free of charge to provide help to anyone with everything from medical bills, completing applications, reviewing and consulting with court paperwork, connecting with professionals with bilingual support, or just to figure-out what the next step is for whatever you need. Whether you need a referral or just to figure out your situation we are here to work with you get to where you want to be. What started as a pilot program for youth in 2015, now is a soccer academy that provides new opportunities for kids in our community. The academy teaches kids great values and good health habits. 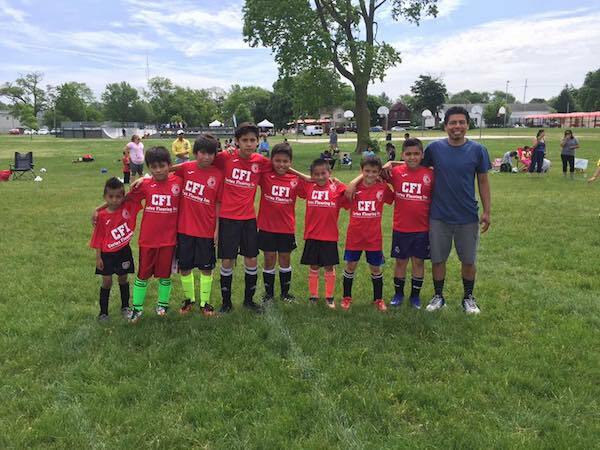 The academy provides training, educational workshops, field trips, and a soccer spring and summer league. There is minimal cost for registration, the low cost provides an opportunity for many of our low-income families participate. The community and the Hispanic American Council are working hard to continue this academy and its efforts for many years to come. The parents, volunteers and children are witnesses to the success of the creation of this academy. There are no words to express the joy of the kids, or of the parents when they see their children play. We invite you to be part of something great for our community. Your support is important to the Aztec Soccer Academy. Your sponsorship will give the opportunity for more children to be a part of the great sense of community our league has to offer. 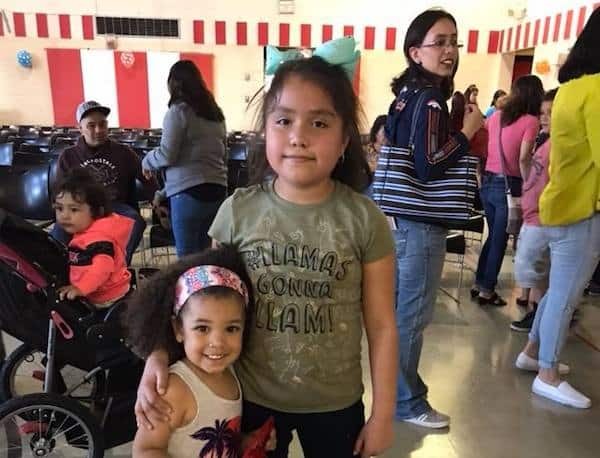 The tutor Program is an after-school program designed to help children in the Latino community with their homework or any other academic assistance they might need. 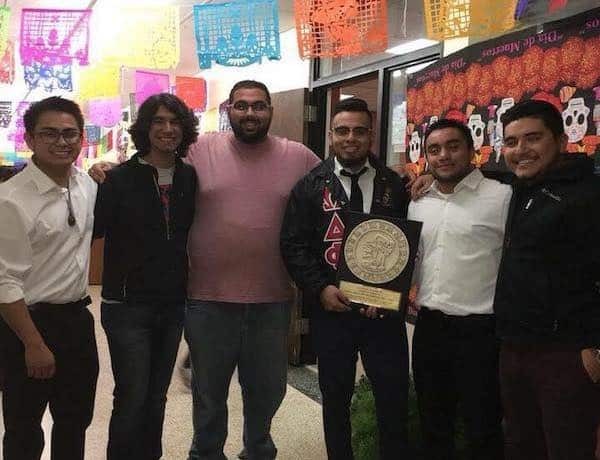 Our main partner of the tutor program is Omega Delta Phi Fraternity from WMU. Members from ODPh are main providers for program. Tutors are able to help with Math, Reading, English, Spelling, Science, History, and many other subjects as well. Talking about events in South and Central America, as well as Hispanic leaders and culture around the world is encouraged. To encourage personal success, as well as the success of others around the student, it is the student’s responsibility to remain respectful of other people’s property, and especially to respect and respond to the instruction of the teacher. Students are expected to be positive and encouraging towards their peers. Students will avoid the use of foul language towards each other and towards instructors. 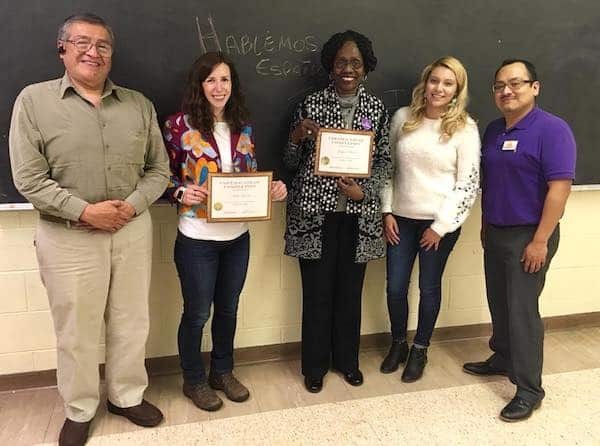 In collaboration with Western Michigan University, Family Science Program and with the support Dr. Gullon-Rivera the program started in Fall 2017. The goal of this program are to provide learning opportunities to parents with culturally relevant and research-based parenting information. The program will provide parents opportunities to learn positive (constructive) techniques to improve parenting skills and competence. It will encourage parental involvement to support children’s academic success. 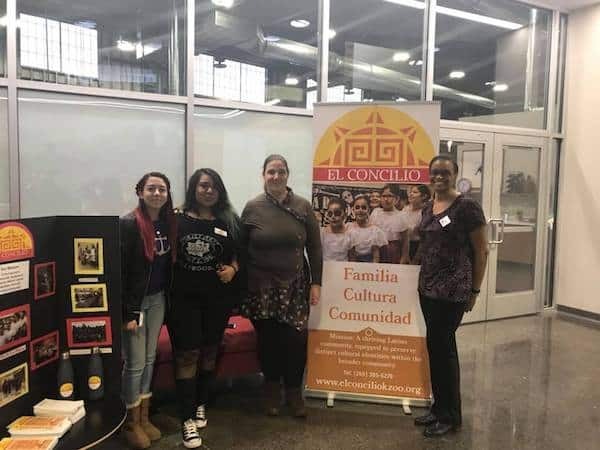 El Concilio is working on developing a 8 weeks program that will help native English speakers learn or expand their Spanish skills. Registration will be opening soon. 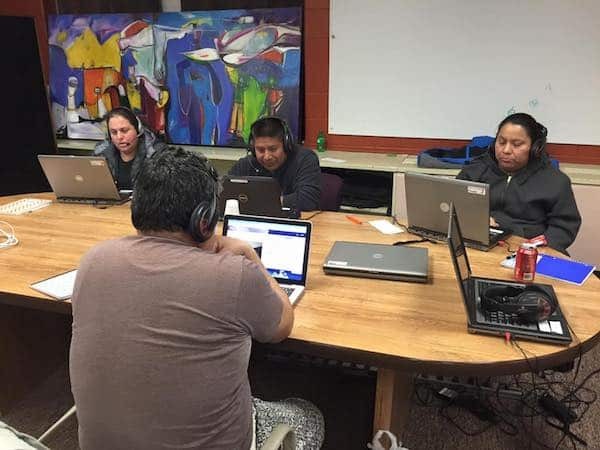 In 2018, El Concilio is bringing computer classes for spanish speakers.